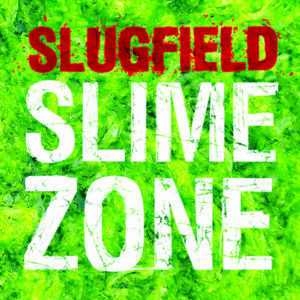 ← Slugfield: Slimezone! Available now. Slugfield’s debut album. Slugfield is the super trio consisting of Maja S. K. Ratkje, Paal Nilssen-Love and Lasse Marhaug. This is a concert recording from Mono during Oslo Jazz Festival, August 2010. Recorded by Audun Strype, mixed by Ratkje, mastered by Marhaug, released by Nilssen-Love, on his own label. Cover design by Marhaug as well. Enjoy! Intense, dense, and at times silly as heck, but almost always coherent. I like. This entry was posted in Blog, Full length album features, Recorded improvisation and tagged Slugfield. Bookmark the permalink.